We would like to highlight the Outstanding Reviewers for Environmental Science: Water Research & Technology in 2018, as selected by the editorial team, for their significant contribution to the journal. The reviewers have been chosen based on the number, timeliness and quality of the reports completed over the last 12 months. We would also like to thank the Environmental Science: Water Research & Technology board and the Environmental Chemistry community for their continued support of the journal, as authors, reviewers and readers. 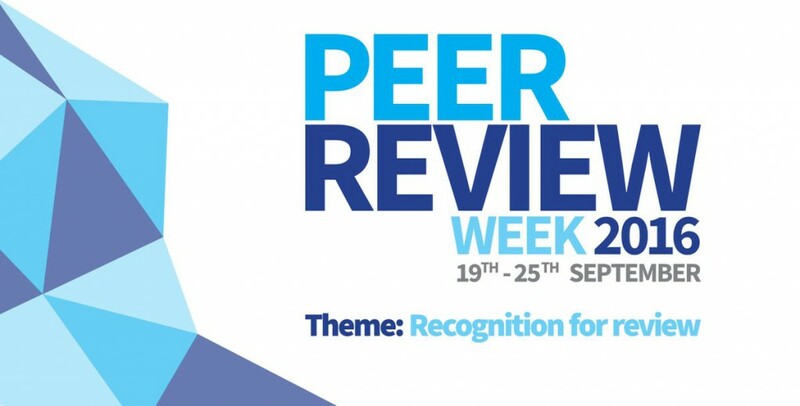 Following the success of Peer Review Week in September 2016 (dedicated to reviewer recognition) during which we published a list of our top reviewers, we are delighted to announce that we will continue to recognise the contribution that our reviewers make to the journal by announcing our Outstanding Reviewers each year. We would like to highlight the Outstanding Reviewers for Environmental Science: Water Research & Technology in 2016, as selected by the editorial team, for their significant contribution to the journal. The reviewers have been chosen based on the number, timeliness and quality of the reports completed over the last 12 months. We would also like to thank the Environmental Science: Water Research & Technology board and the environmental science community for their continued support of the journal, as authors, reviewers and readers. If you would like to become a reviewer for our journal, just email us with details of your research interests and an up-to-date CV or résumé. You can find more details in our author and reviewer resource centre. In celebration of Peer Review Week, with the theme of Recognition for Review – we would like to highlight the top 10 reviewers for Environmental Science: Water Research & Technology in 2016, as selected by the editor for their significant contribution to the journal. We would like to say a massive thank you to these reviewers as well as the Environmental Science: Water Research & Technology board and all of the environmental chemistry community for their continued support of the journal, as authors, reviewers and readers. Keep an eye on our Environmental Science: Processes& Impacts and Environmental Science: Nano blogs where the top 10 reviewers for each journal will be revealed. As a little added bonus to celebrate Peer Review Week, for the next four weeks our reviewers will be in with a chance of winning a fantastic prize! Simply submit a review for any of our journals between 19 September and 16 October 2016 and you will be automatically eligible for a chance to win one of our fantastic prizes. You are currently browsing the archives for the Peer Review category.